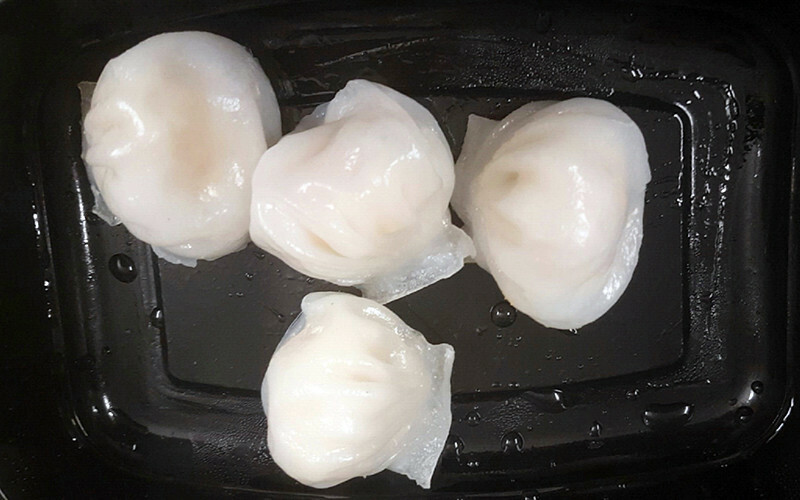 Have You Gorged On The Awesome Dimsums @ Karate Kitchen Yet? What're You Waiting For!? 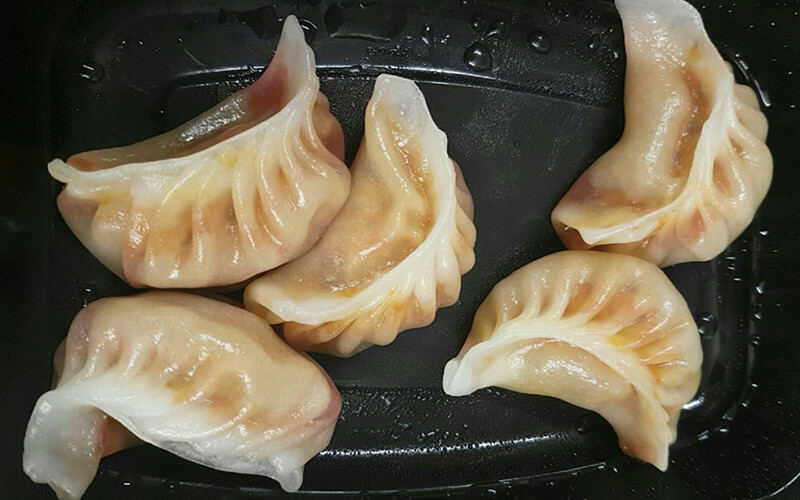 Being dumpling lovers and chicken hoggers to the core, our first order had to be their Fiery Chicken Dumplings. The dough of the dumpling was moist and the chicken chunks nice and crunchy. The whole mixture inside was a tad spicy (yum yum! ), and had the perfect amount of flavours that made our tastebuds crave for the next bite! Next up was another appetizer called the Prawn Har Gao. The dough was delightfully translucent, and so we could see the oodles of filling inside which further tempted us to sink our teeth into it. The Cantonese dumplings perfectly encapsulated the delicious and crunchy prawn meat, mingled with just the right amount of salt and spices. Yum is what describes these best! Ok so this one was our undisputed favourite! 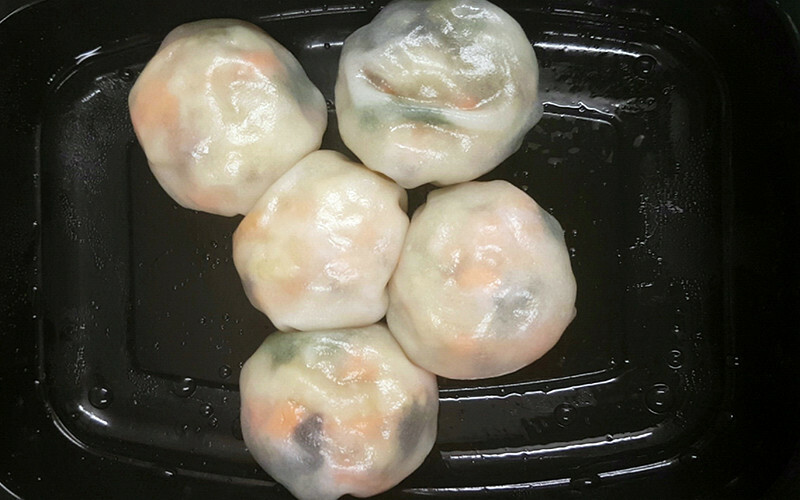 Stuffed with loads of fresh veggies, these turned out to be the best and freshest dumplings we’ve ever had. Unlike other dumplings, it had copious masses of vegetable broth in it that made the dumplings juicier and yummier. So anyone who says a veg dumpling ain’t delicious, go order these from Karate Kitchen! Where They Deliver | They happily deliver to most parts of Delhi, including GK, Friends Colony, Def Col plus Gurgaon’s DLF Golf Course Road, amongst other localities (up to a radius of 17 kms). And guess what, you can order online as well - up to 4 kms through Zomato, and 10 kms if you order via their website. Cool, eh? Next time you’re wracking your brains on what to order for lunch, just give them a call!